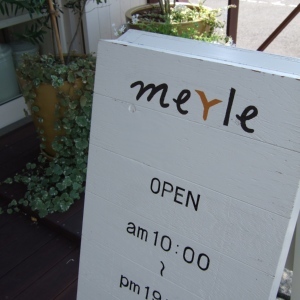 merle メルル　．．． - Rebic handmade Watchs. 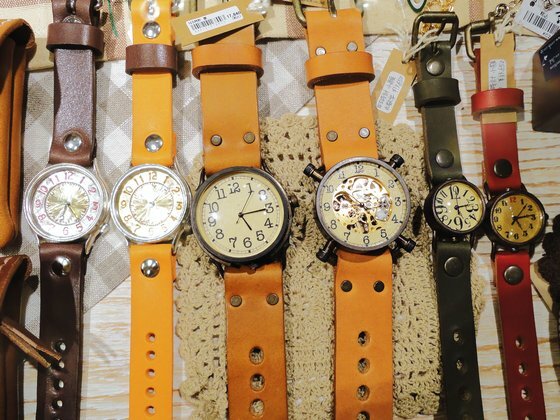 Home > スポンサー広告 > Rebic handmade Watchs. Home > news > Rebic handmade Watchs.